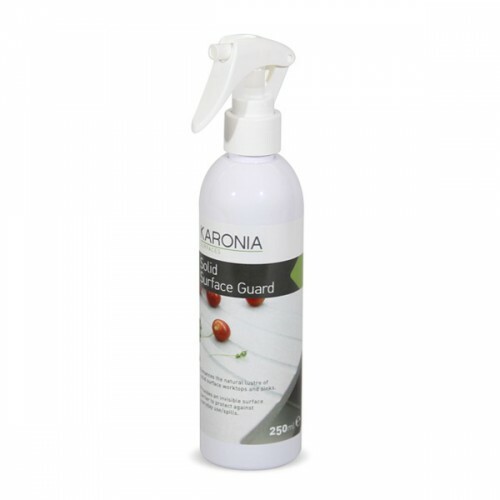 KARONIA Solid Surface Guard is a polish that has been specially formulated to protect solid surface worktops and sinks. Applied weekly it will help to maintain your surfaces, leaving a streak-free and long-lasting shine. Enhances the natural lustre of surfaces. 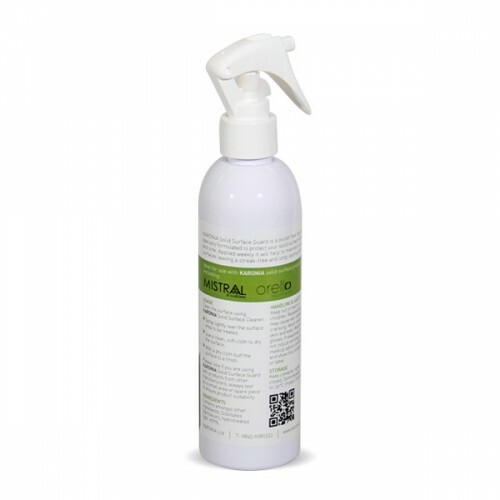 Provides an invisible surface barrier to protect against everyday use/spills.